The Christian Counseling Center in Novosibirsk, Russia operates under the direction of Deaconess Gloria Vinogradova. The Center brings families to Christ through their social services — including pregnancy counseling as an alternative to abortion. Russia currently has an abortion rate of 480 abortions per 1,000 live births. The Center also provides parenting classes, Christian movie nights for families and infant supplies for young mothers who choose to keep their babies. 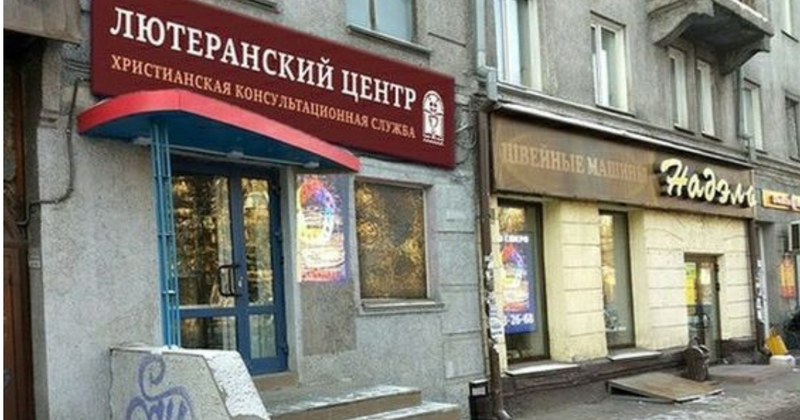 Christian Counseling Center in Novosobirsk, Russia.